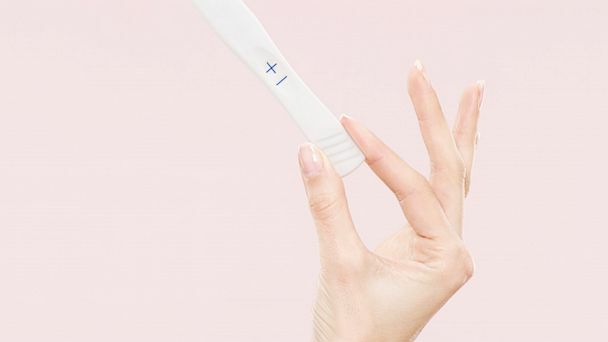 Would you like a private and discrete facility to administer a pregnancy test? API Global offers special pricing for “teen “testing. Parent must accompany the Minor Teen and give permission for the test. “Peace of Mind” – you also have the option of taking a kit home and testing any time of day or night.